The video game industry is one of the few markets that continues to grow, even during our current recession. The cause may be the fact that as technology advances, new and exciting ways to deliver entertainment keep users coming back for more. According to google trends, the video game industry has been experiencing growth for a few years now. Luckily, this means that jobs are opening up all over the place for video game designers, developers, animators, and modelers. The next five years look promising for those interested in a career in gaming. Check here to know why these are the best cities for game designers. Check out our complete list of the best video game companies in the world. Big studios are hiring more junior designers than ever, both for new IP and to add insight to existing franchises. Most will hire you before they know what you’ll be working on, so there’s always some excitement in the unknown, and it will keep your creativity fresh. There are also more roles for senior developers as teams of junior developers grow, so there are more roles becoming available for more experienced designers. If you don’t like feeling like a little fish in a big pond, keep reading. With the advent of more funding options for indie studios, we’re seeing an end to the days of the bedroom programmer creating a game alone – and this means more indie studios are hiring. Most studios are set up by a designer, but where there is a larger team there is always space for another. Indie studios also allow you more input on a game, since there are fewer voices to be heard against. Be careful with indie studios though, if you don’t have the resources to fall back on; indie studios can be volatile, with some of them seeming to fold as soon as they’ve opened. Never get too complacent at an indie studio, and keep one eye on the job market to make sure you’re never left unemployed for an extended period. Some of the fastest-growing studios in the world make only apps and casual games, and with more people than ever having access to mobile devices capable of playing these games, we’re seeing a sharp increase in the number of mobile sales. This means teams need to be bigger to keep up with demand, which means more jobs available. 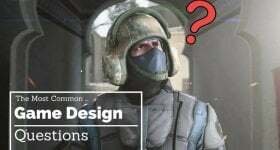 A lot of casual game studios operate as if they are still in the indie stages, which means small teams and good opportunities for both junior and senior designers to make their opinion heard and their work seen. 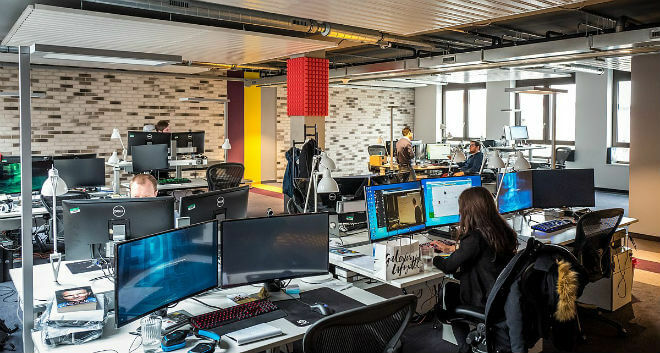 More smaller studios means more space for professional advice-givers, and if you have experience in game design then it might be time to consider going freelance. 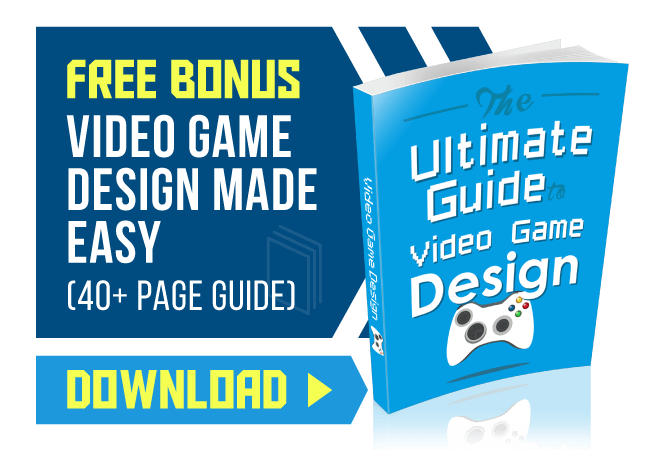 Freelance game designers can easily find work online, and the nature of that work ranges from checking game design documents for inconsistencies to helping lone designers flesh out their ideas. Consulting on games freelance is a career path in of itself, but is definitely something that can be done alongside a less taxing role, so it might be worth considering if you’re already working. 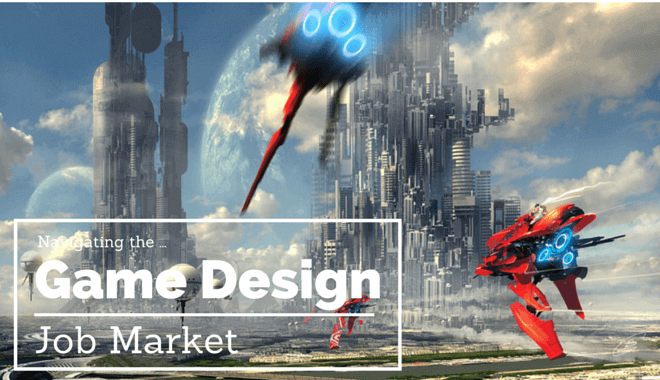 The video game market is ever expanding, and there is never a shortage of jobs for experienced and novice designers – although it may take a while to find a role that is a perfect fit for your skill-set. Working for yourself by doing freelance consultancy work or taking an internship are other options. Salaries are always competitive in the industry, as studios are keen to hire the best. Spend time looking for the right role with the right salary, and you won’t regret the time spent.